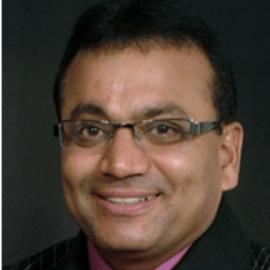 Suresh holds a Masters Degree in Chemical Engineering and has been with Chemetall for 26 years, moving from chemist and engineering positions through managerial positions to Marketing Manager and Business Manager, General Industry - the largest and most successful business unit of Chemetall NA. His expertise in the areas of Surface Treatment and non-Surface Treatment product lines and processes are well recognized. An experienced technical presenter, Suresh has addressed trade organizations, companies and industry events and has written numerous articles for trade magazines.